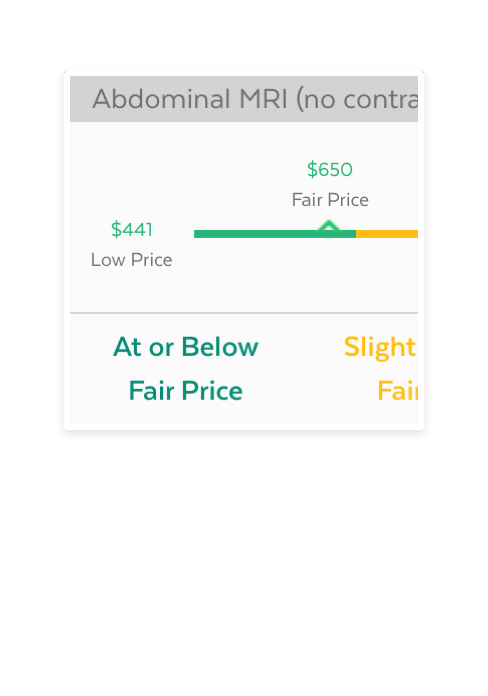 Search for procedures and find a fair price to pay. 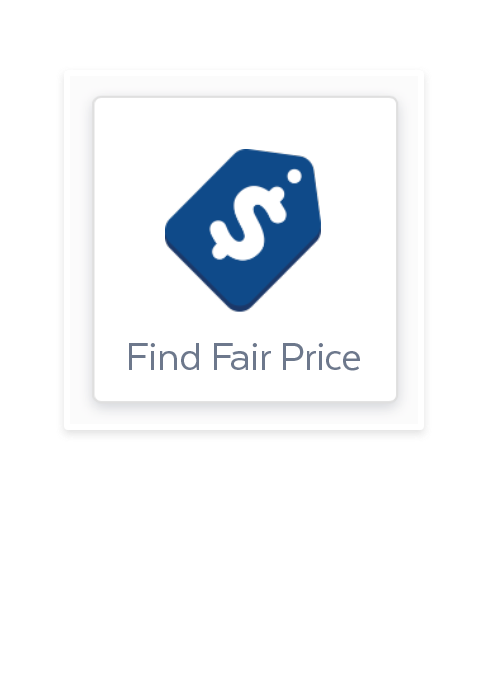 You can shop and find prices for anything online. Yup, even medical procedures. 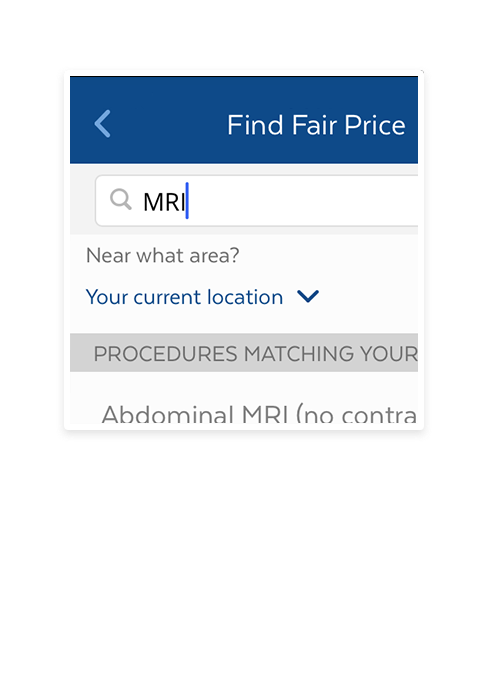 When you search for a procedure through Zest, like an x-ray or MRI, we’ll tell you what’s a cash-pay fair price to pay. And we’ll even book it for you. You stay better informed on cost, save money on your procedure, and save time as we schedule. 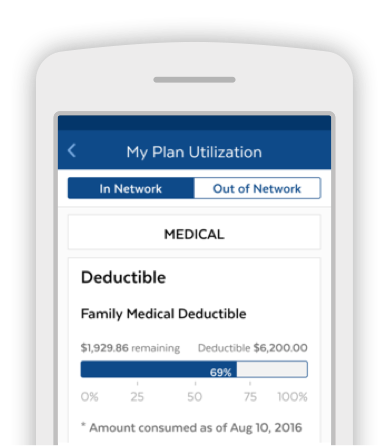 See how much you can save on your procedures. 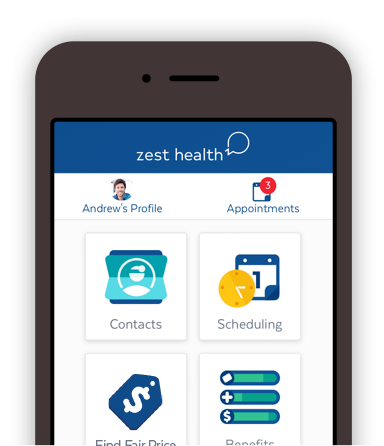 Learn how we save your employees money on procedures and more.